Appropriate Size Rafts and Number of Guests Per Raft. 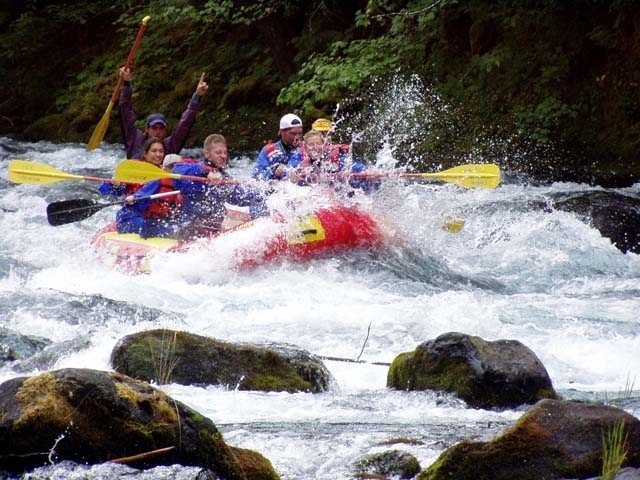 This is an important aspect to any rafting trip. 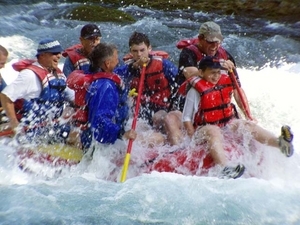 High Country Expeditions does not use rafts that are too big, which can reduce the amount of fun on the river. Our fleet of 12-foot to 15-foot long rafts allows us to adjust the raft size to the water level in order to make sure we are maximizing your fun and safety. 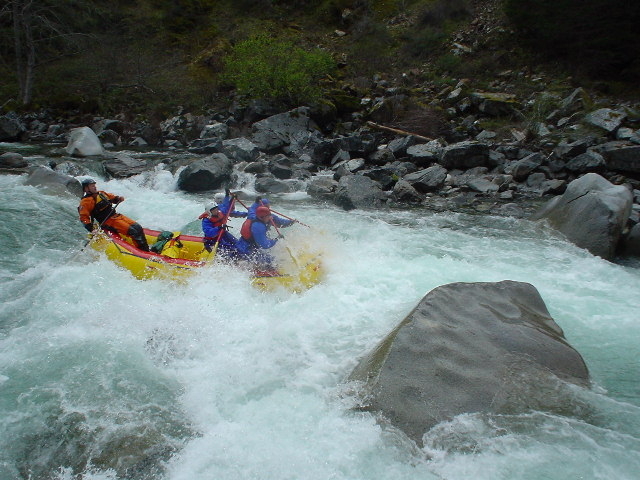 We also offer both paddle and oar powered rafts upon request.